In this article we will be looking at the best heel protectors that you can wear inside your shoes to protect and ease heel pain. 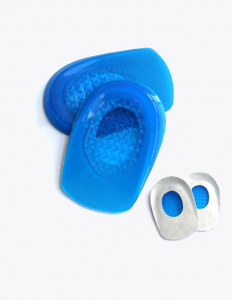 There are a wide range of different heel protectors that you can wear including heel cushions, pads and cups. Why you need to protect your heels? When you walk or run shock is generated when your foot hits the ground, this shock can overtime cause damage to your foots, bones joints and ligaments triggering injury such as plantar fasciitis. Plantar fasciitis is a leading cause of foot and heel pain in adults. It is estimated that at least one in ten people will get this injury at least once in their lifetime. Plantar fasciitis is a result of inflammation and damage to the plantar fascia ligament that stretches the across the arch of your foot. Wearing shoes that are too tight and push the feet in a unnatural position that places more pressure on the plantar fascia. Over pronation or excessive supination when you walk, this can create excessive pressure and over-stretching of the plantar fascia causing it to become inflamed. 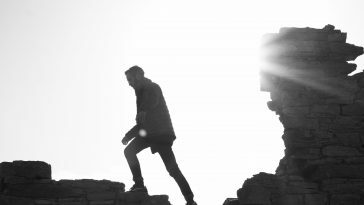 Walking or standing on hard surfaces for long periods of time. Not wearing shoes with proper arch support in them. Not warming up properly before vigorous activity involving the feet. If left untreated plantar fasciitis more often than not will get worse. The plantar fascia has lots of different functions including helping your foot to pronate and shift weight as you walk and helping to support and protect your foot from shock. 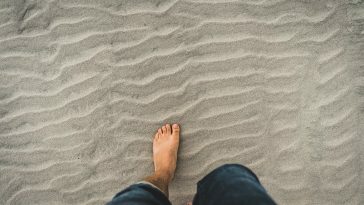 If you have plantar fasciitis then your foot will no longer be able to function properly making your feet more susceptible to biomechanical imbalances, shock and pressure which can make your condition worsen. A good pair of heel protectors will help to ease pressure off your heel and arch and help to correct functional problems in your feet that maybe contributing to your injury. Heel protectors will also help to absorb shock and prevent shock from causing further damage to your feet whilst your feet heal. 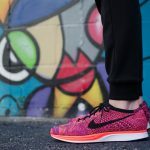 List of the best heel protectors to wear! 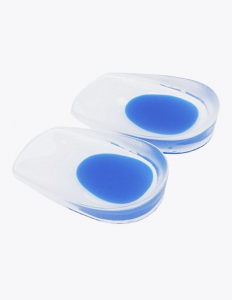 To kick off our list of the best heel protectors are these silicone gel heel pads which are designed to help ease heel pain and protect your heels from recessive pressure and shock. These pads will also help to correct the way that your heel functions and eliminates imbalances that may cause injury. 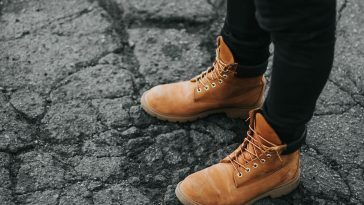 If you work requires you to be on your feet all day having tired and aching feet can seem unavoidable however wearing heel protectors inside your shoes can help. 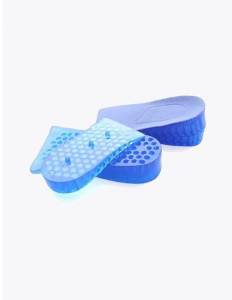 These heel pads are designed help to prevent the build up of pressure by spreading this pressure evenly across your whole heel rather than letting it concentrate on one part. 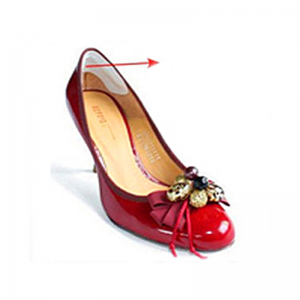 Non bulky design makes these ideal for fitting inside high heel shoes. Prevent over pronation and supination. Stops the build up of pressure underneath your heels. Orthotic support helps to rebalance and correct functional problems that can contribute to injury. Made from medical grade shock absorbing materials. Next on our list are these Footreviver heel cups. These insoles are preferred by runners and athletes who want something that is lightweight, durable and will give them heel and arch support to protect their feet from injuries such as plantar fasciitis. One way that these insoles help to support your feet is by using orthotic technology that helps realign and reposition your feet. This restores your foot function and help to eliminate common functional and biomechanical imbalances that can cause damage to your feet. As well as using orthotic compression these insoles also use heel cups that cup around your ankle keeping your foot in a correct position and help to improve your balance and stability which will help you to avoid ankle sprain. Rebalances and spreads pressure underneath your heels. 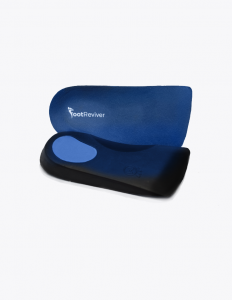 Helps correct the biomechanics of your feet so you walk more efficiently and strain free. Inbuilt arch and heel support to ease heel and arch pain. Shock absorbing properties helps prevent shock damage. Treats and prevents a wide range of foot injuries. Light weight and discrete design. These heel cups are a perfect choice if you are always on your feet for long periods and suffer from foot fatigue and heel pain. These insoles are super lightweight and will fit into just about any type of shoes really easily. The motion control technology incorporated into these insoles will help to stop your feet from over pronating when you walk a common cause of plantar fasciitis and Achilles tendinitis. Not only that but because these insoles are made from shapely adapted silicone gel they will massage your heel and prevent shock from damaging them when you are on your feet. The orthotic compression will also help to support your feet and ankle in the correct position helping to reduce as much pressure and strain on your feet as possible to help treat and prevent injuries. Made from superb shock absorbing silicone gel that massages your heel, spreads pressure and gives your feet a custom level of support. Super lightweight and will fit inside any of your existing shoes quickly and easily. Ideal fro treating plantar fasciitis, heel spurs, Achilles tendinitis, shin splints and knee tendinitis. Improves ankle stability reducing risk of ankle sprains. Includes 30 day money back guarantee which means if you are not happy with these insoles you can send them back to get a full refund. If you feet are constantly moving around in your shoes then you are more likely to suffer from bunions, blisters and even ankle sprain and strains, however, wearing a pair of these heel grips you can help stop your feet from moving around! These heel grips are perfect in combination with wearing a good pair of insoles to help support your feet. Keeps your feet in position using sticky and long lasting adhesive. Improve ankle stability preventing ankles sprains. Supports the Achilles tendon in the correct position helping to ease Achilles tendinitis. Made from super soft suede material that does not irritate your skin. Stops your foot from rubbing against the sides of your shoes helping to stop buniosn and blisters from developing. These gel shoe lifts are a perfect choice if you have Achilles tendinitis or suffer from leg length discrepancies. 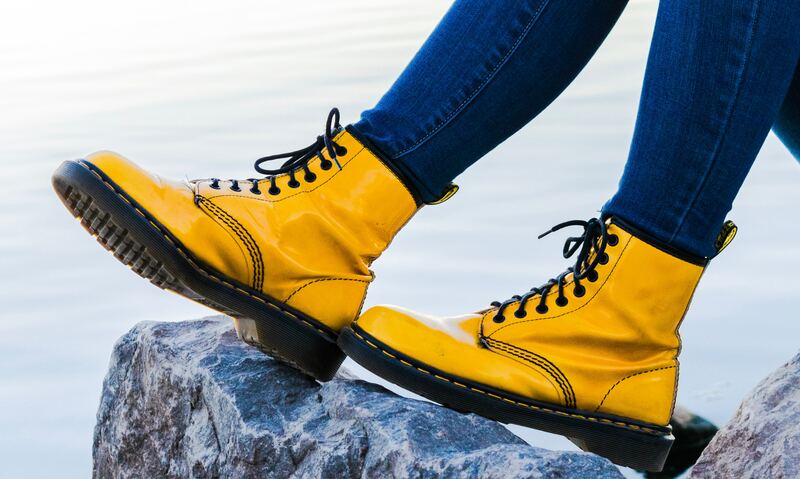 They are extremely comfortable to to wear and the shock absorbing gel that these lifts are made from will also help to prevent shock from damaging your feet and lower limbs. These shoes lifts can also be worn if you are looking for an instant height increase to help boost your confidence. 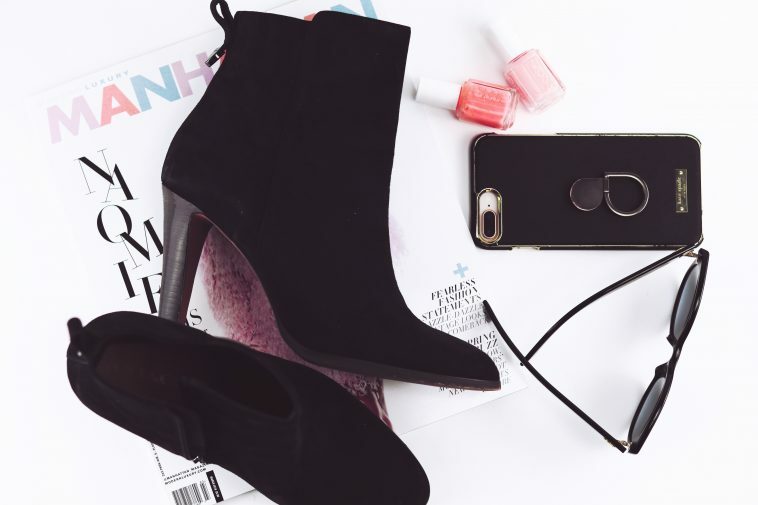 Unlike wearing high heels or elevator shoes these insoles do not have obvious high heels as they are hidden isndie your exsiting shoes to give you an increasde in height. This means nobody will know that you are wearing them to make yourself taller. Help to minimize strain on the Achilles tendon, ideal fro treating Achilles tendinitis and plantar fasciitis. Layer stack system can be used to increase height helping to correct leg length discrepancies. Can be sued to increase height by as much as 2 inches. Made from shock absorbing gel that stops shock from damaging your feet and gives your feet a custom level of support. Orthotic compression helps to rebalance and support your feet in the best position preventing strain and pressure from causing damage.